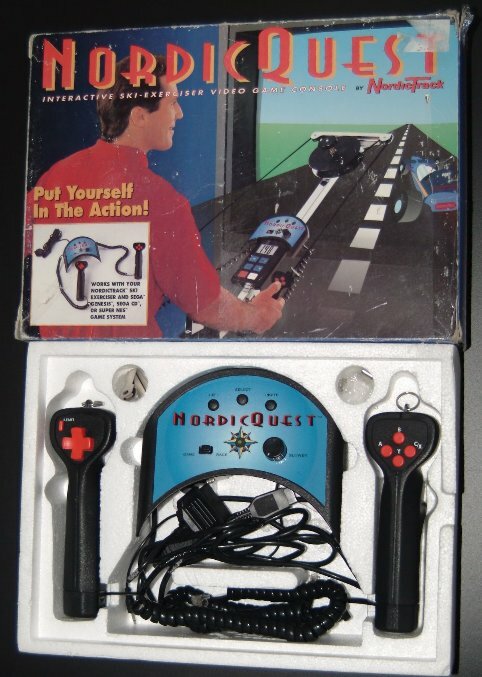 This controller is a peripheral for the Nordic Track. You have to hook it up to your Nordic Track's computer, and the faster you ski, the faster you go. The controlllers hook onto the handles of the Nordic Track. This worked for both the Snes and the Genesis.